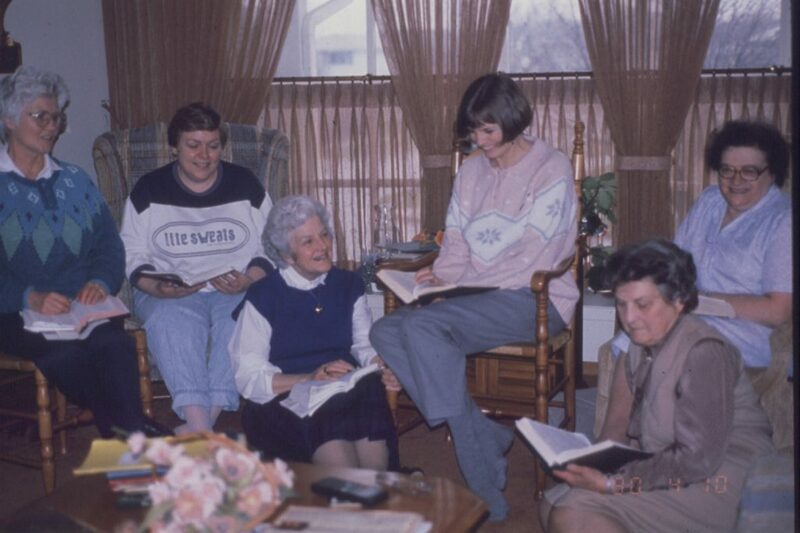 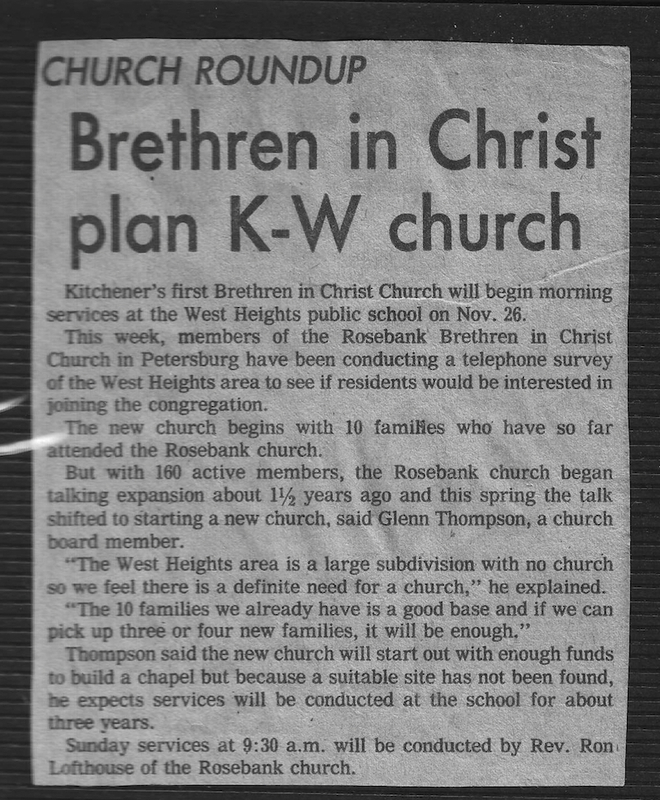 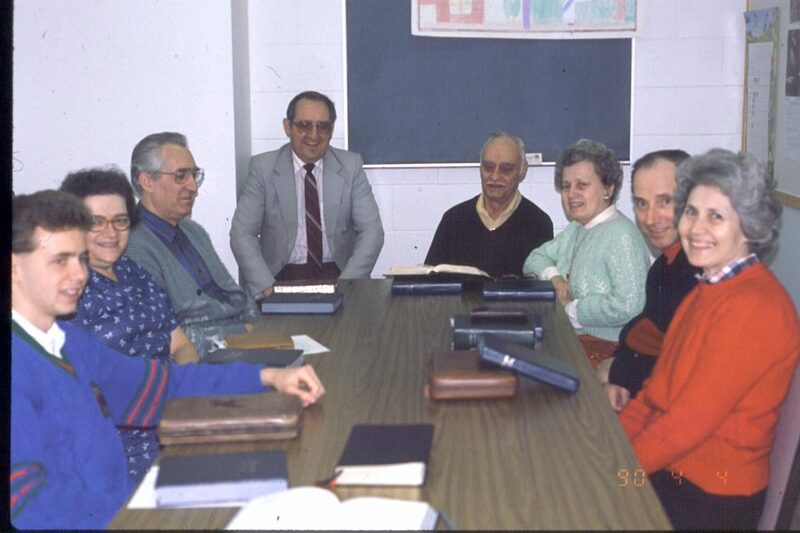 Four decades ago, a small group of people from Rosebank Church (Petersburg) gathered together in Kitchener homes for Bible studies. 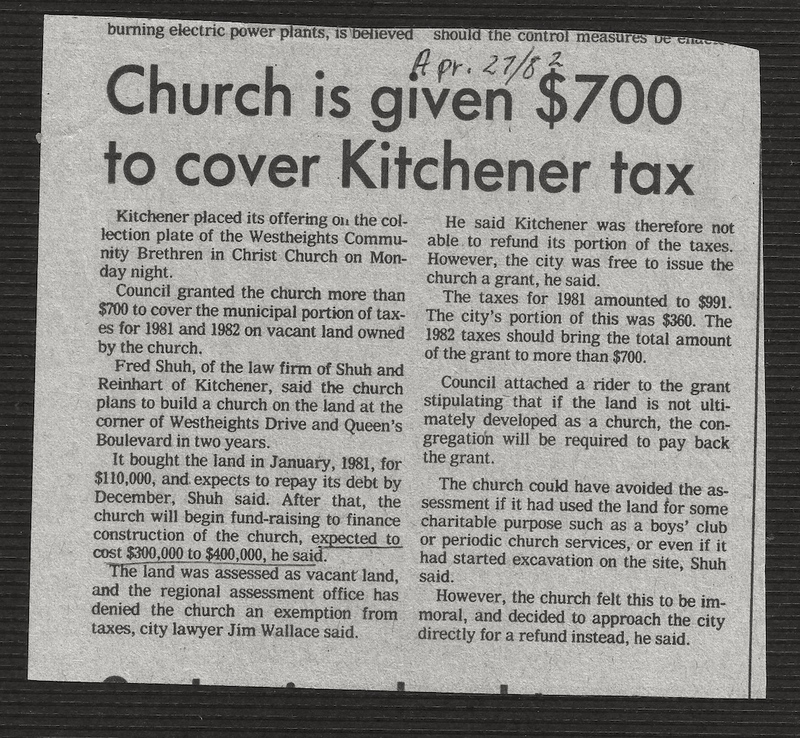 This group grew in number and momentum as they were able to reach people in the City of Kitchener. 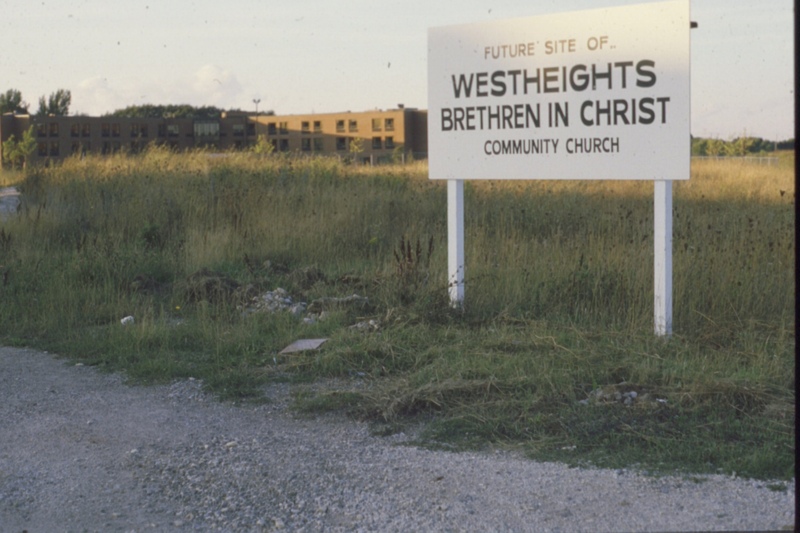 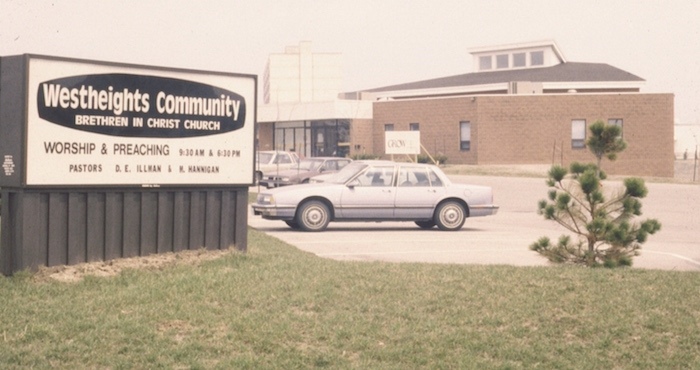 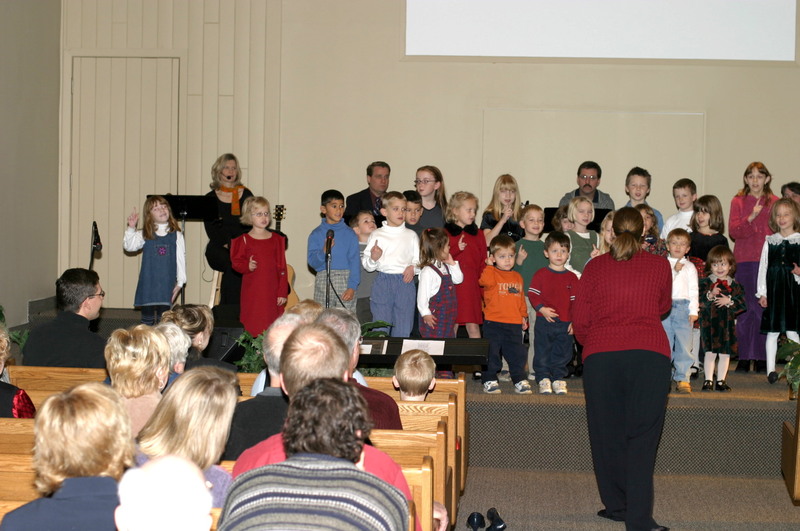 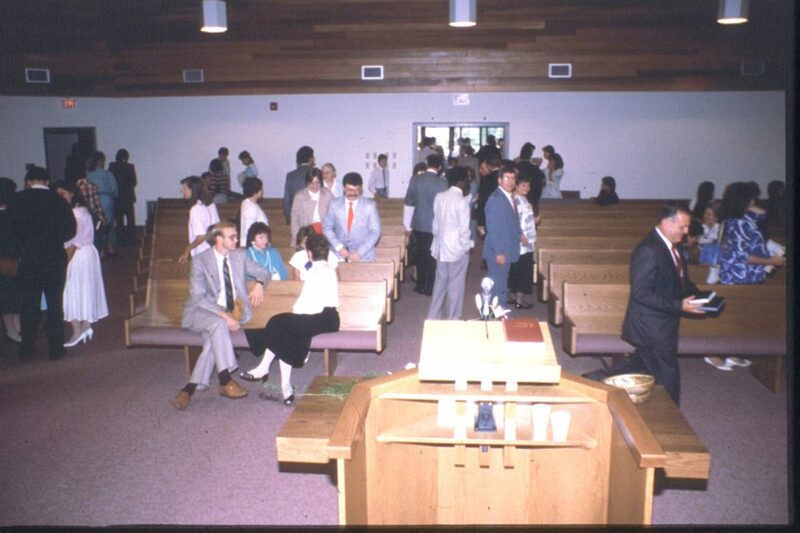 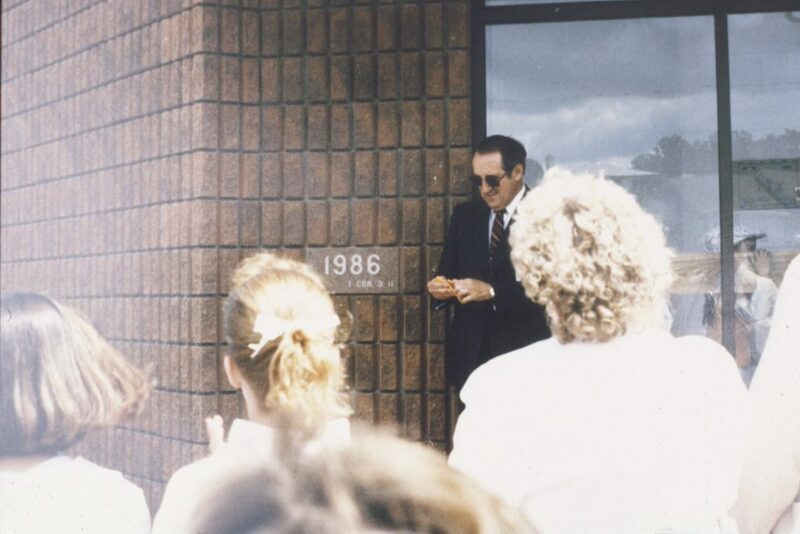 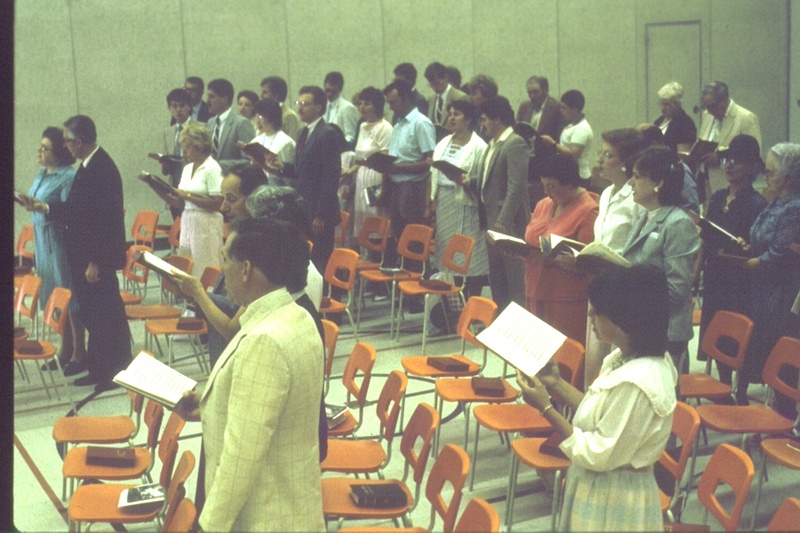 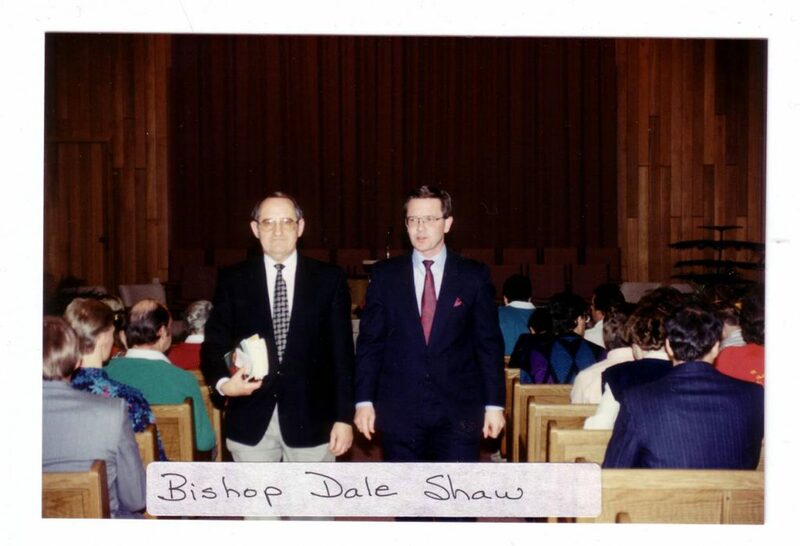 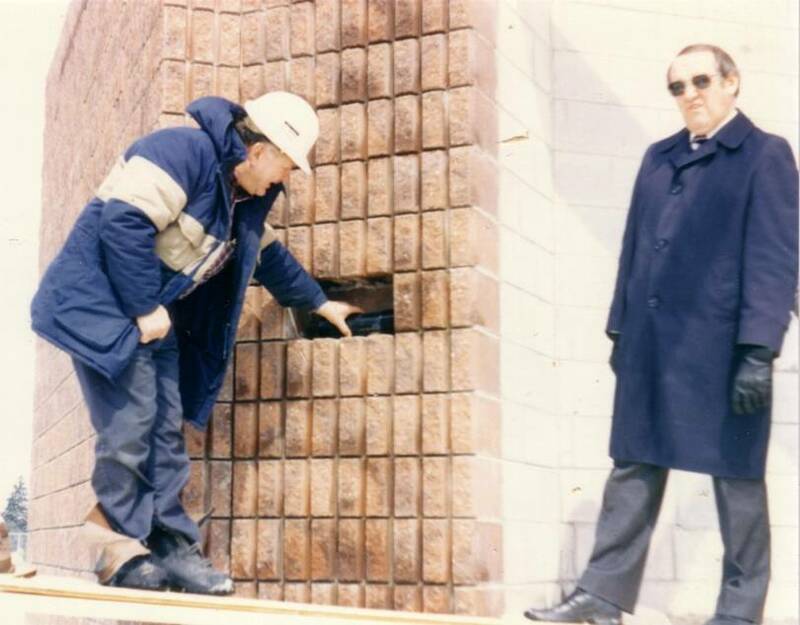 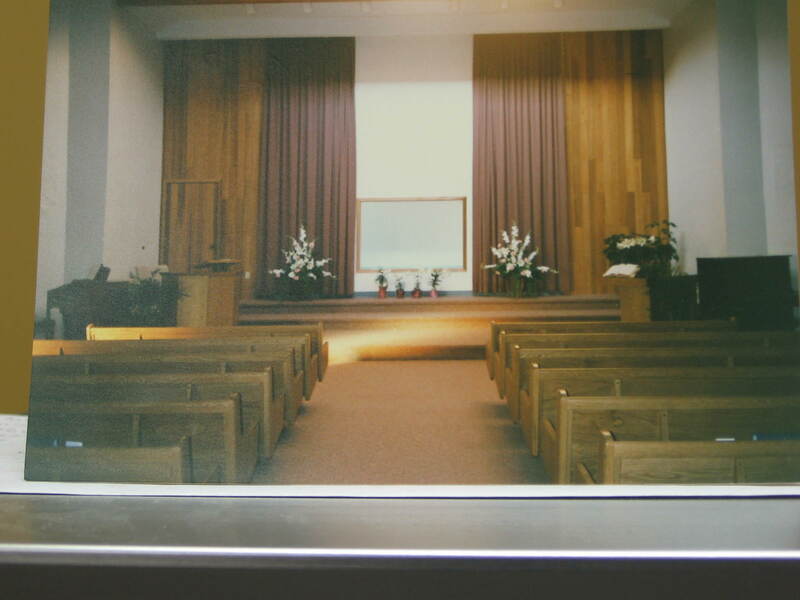 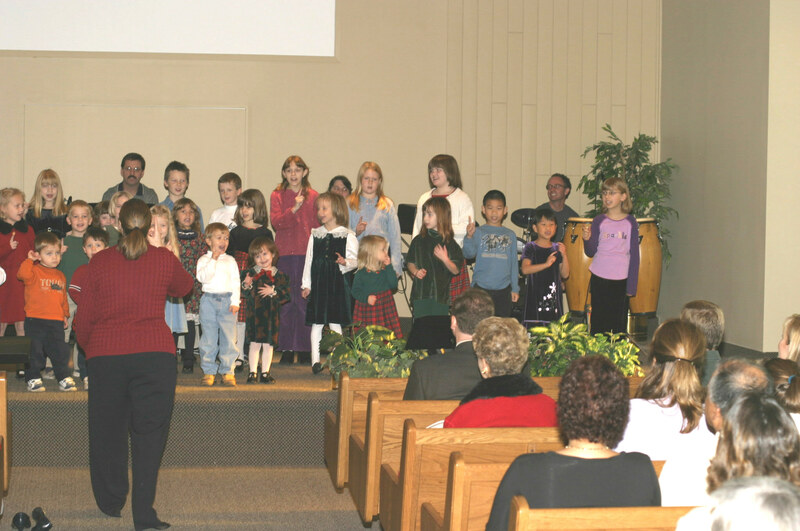 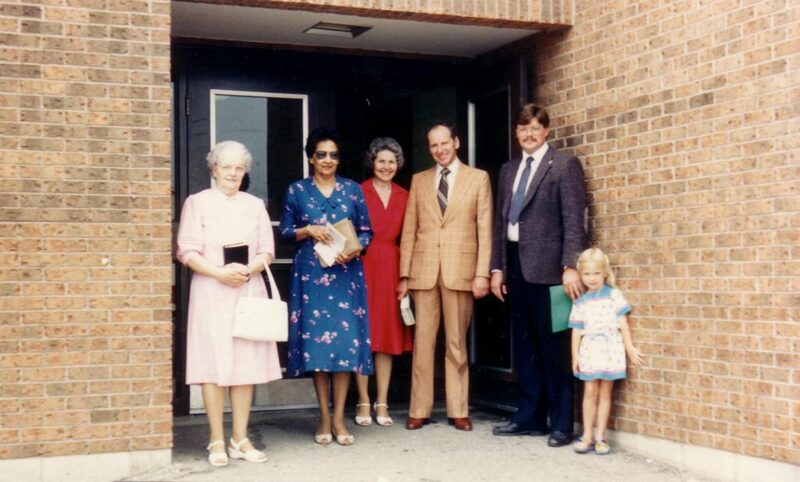 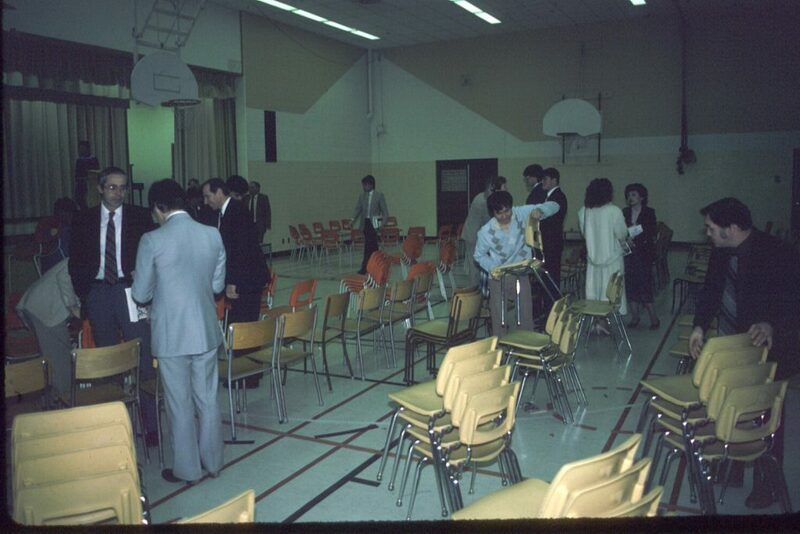 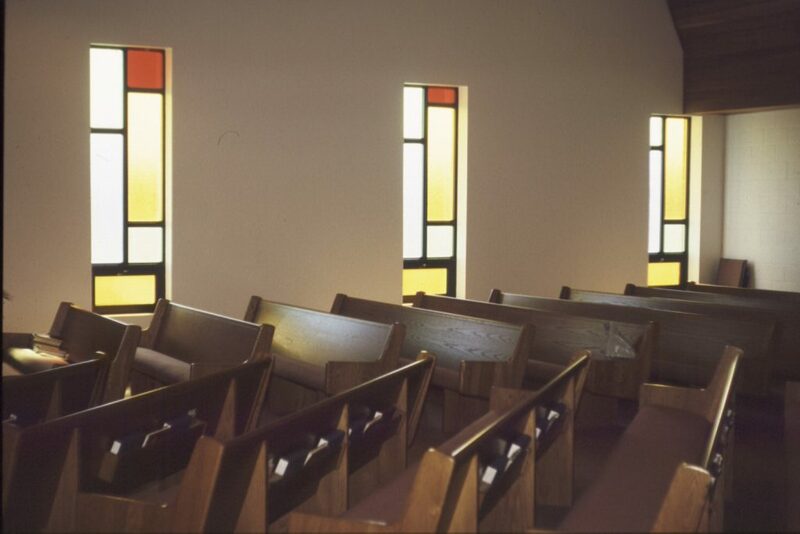 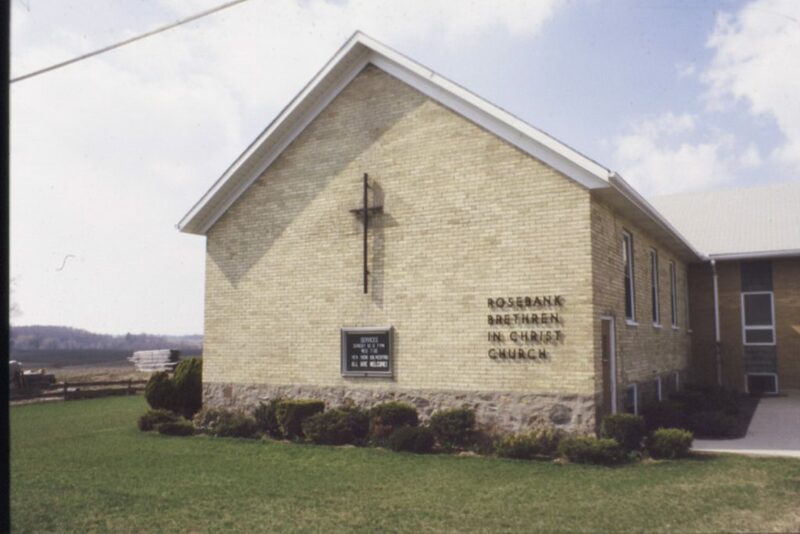 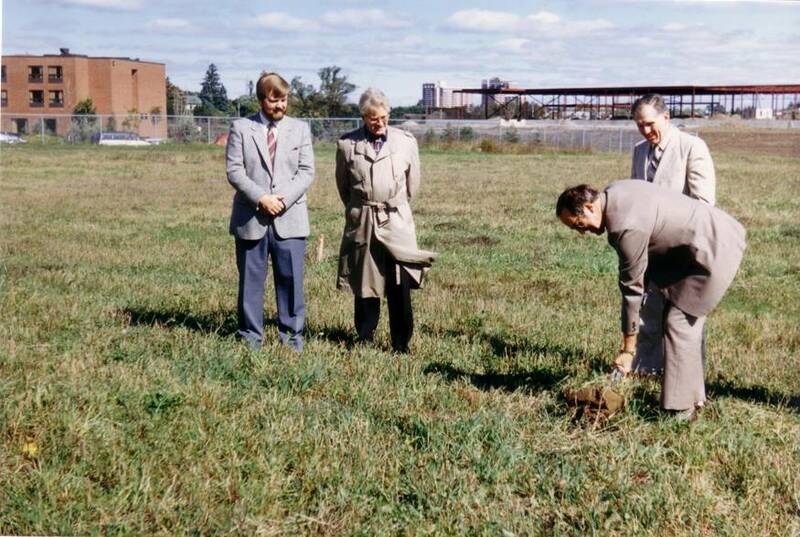 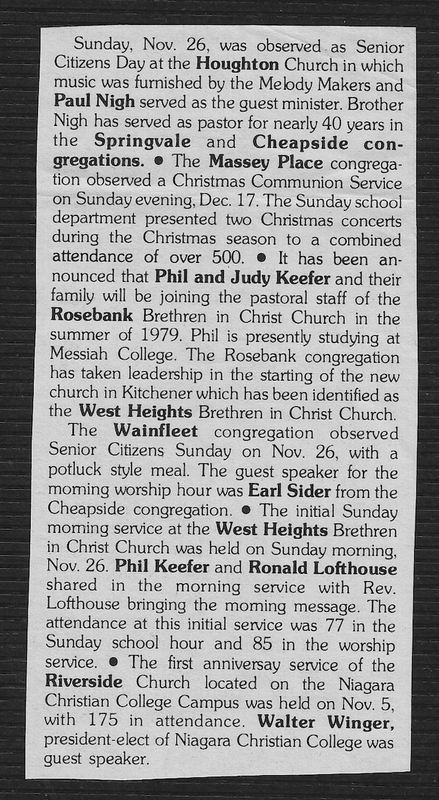 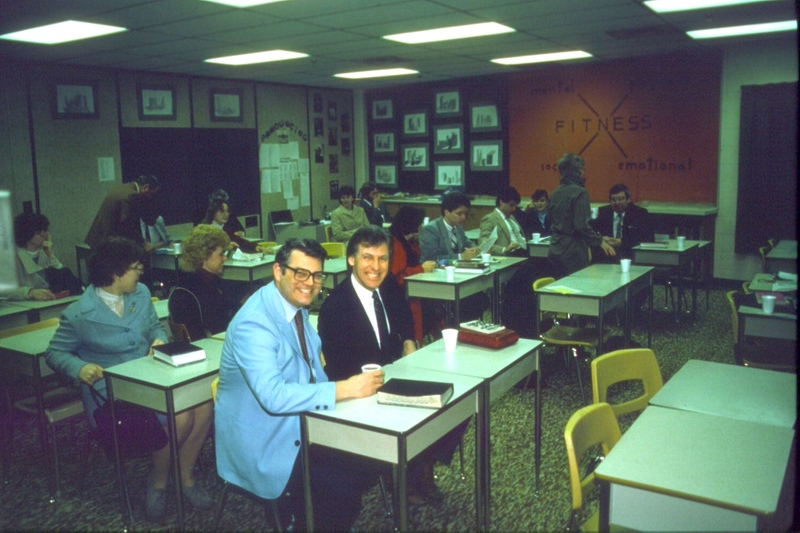 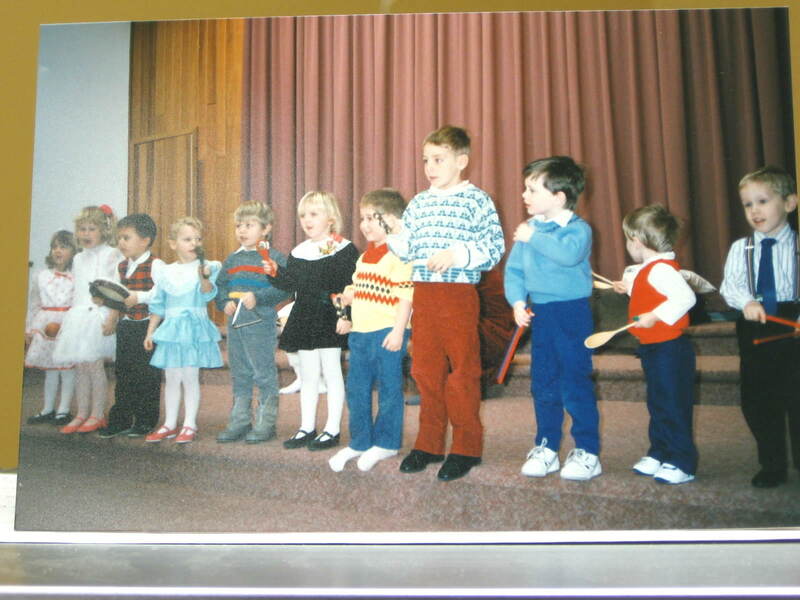 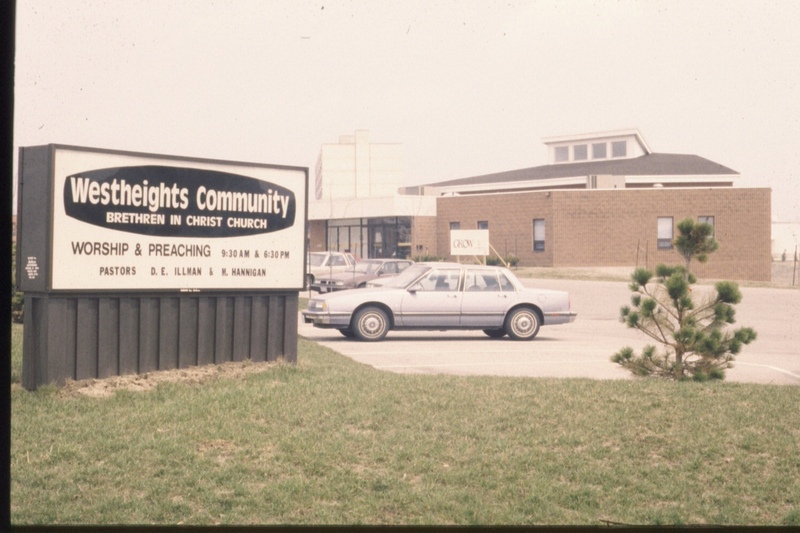 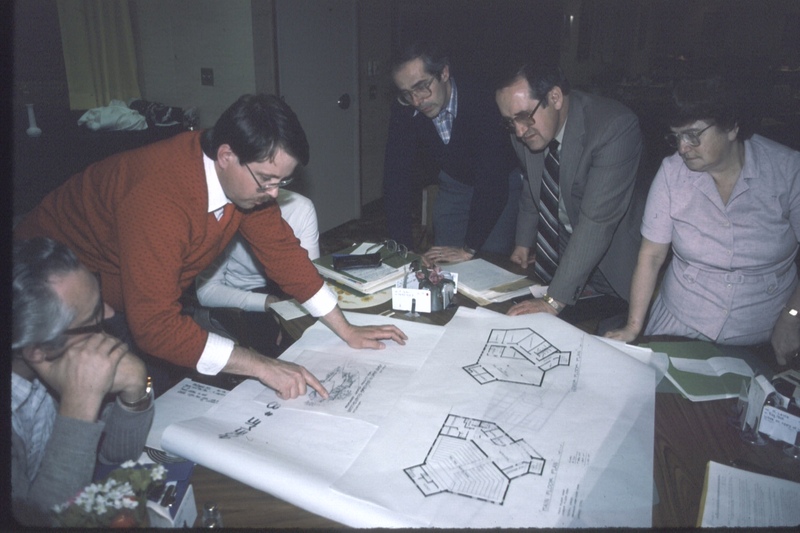 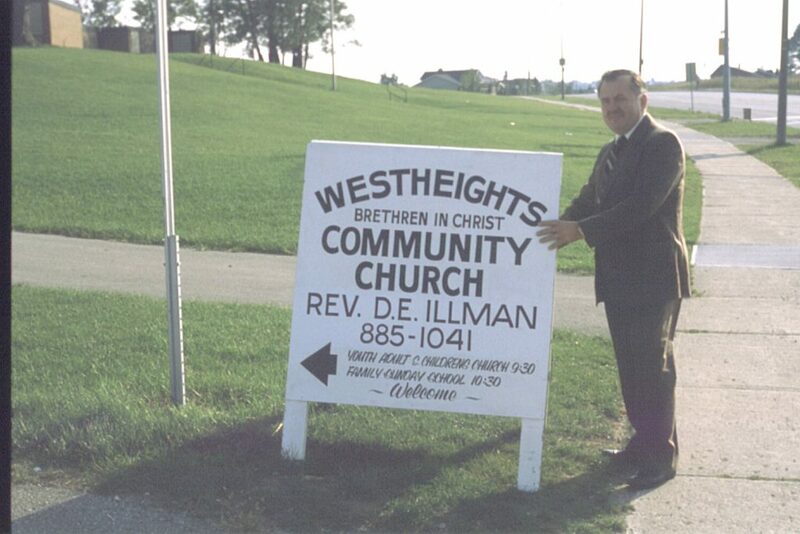 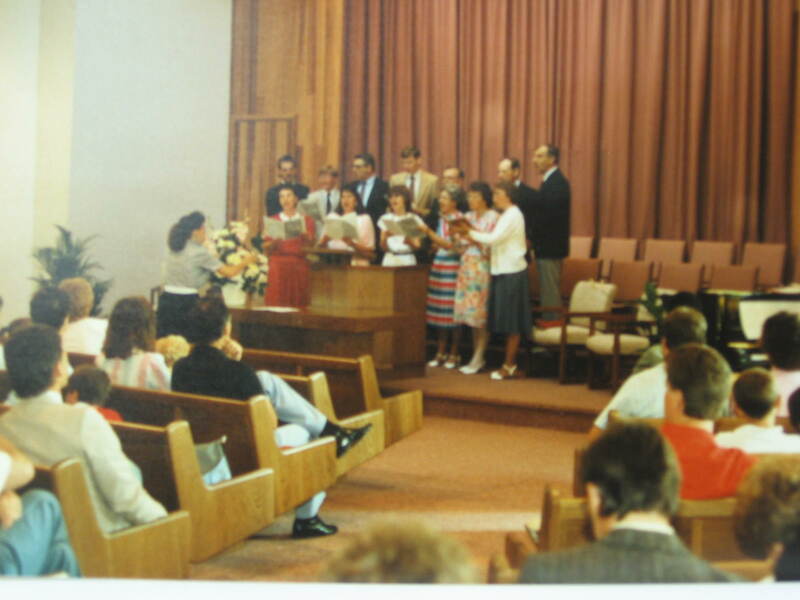 We are grateful to those men and women who, 40 years ago, decided to invite people in the Forest Heights neighbourhood to join a the first Brethren in Christ Church in Kitchener, with services held at Westheights Public School from 1978-1986, before building Westheights Community Church in 1986. Below is a very brief pictorial story of the beginning of Westheights Church.